The CBI Unibody Wishbone Gravel Box provides the advantage that is in demand in today's gravel industry. When redesigning the CBI gravel unit we were looking to try to solve some of the challenges that existing designs have. We wanted less weight, more strength, lower cost, better control of mud and corrosion. In short we wanted to allow the customer to be able to haul more, spend less and keep their unit longer. We have engineered the design of choice for the present and the future. 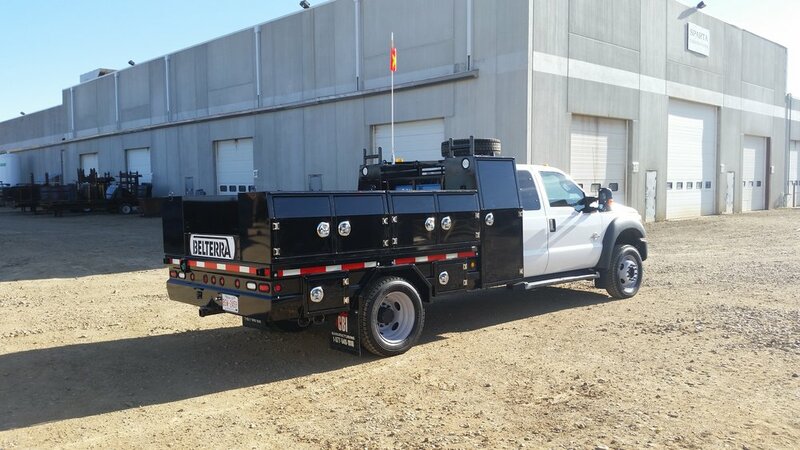 Our stiff pull pup trailers give the customer the ability to double the capacity of their truck and maximize each trip. The pup trailers have our wishbone gravel body on them providing a complete top quality unit. Our stiff pull gravel pups are available in tandem and tridem axles and in box lengths ranging from 14' - 16'. The use of high bernell steel provides outstanding wear resistance when hauling abrasive commodities. A unibody design with no cross sills means no spots for mud and salt to sit, which in turn provides extended box life. In sizes ranging from 28' - 35', there is a size for every application. 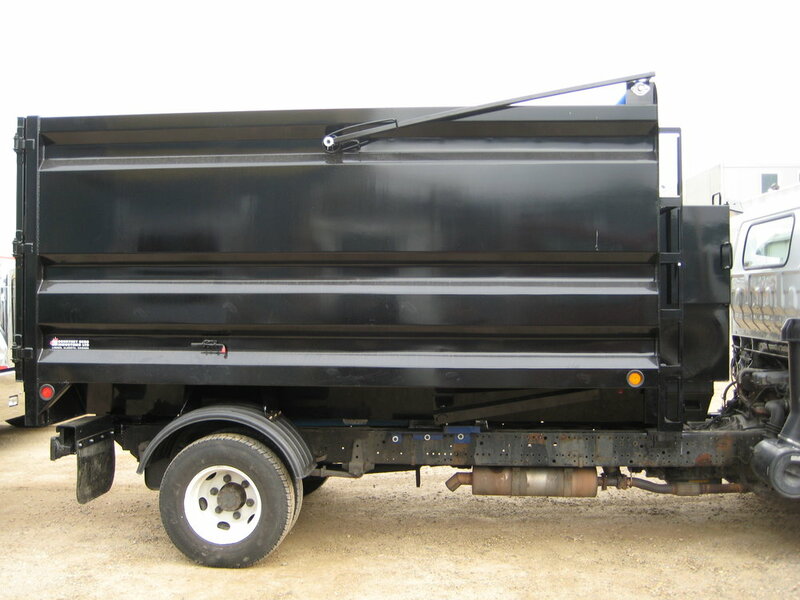 The CBI Junk Box, a complete Got Junk Box fits on a 132'' wheelbase cabcover, is 13' long, and has a 2 piece lockable tailgate. The Got Junk Box also has front storage compartments, an under body ramp, electric tarp, and is blasted as well as powder coated. These units are engineered to be user friendly and tough enough to haul any load put in its way.